The Nike Air Force One doesn’t get as much love on the West Coast as it does on the East Coast, but Nike hopes to change that with a new look for Holiday 2012. 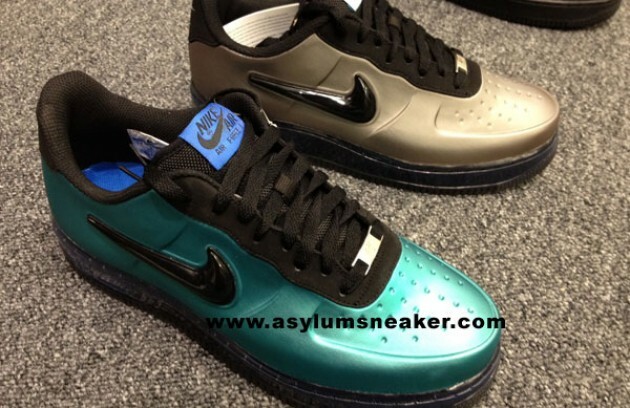 Manufactured with a new material upper, the Nike Air Force 1 Low Foamposite is seen here in preview images courtesy of Asylum Sneaker. 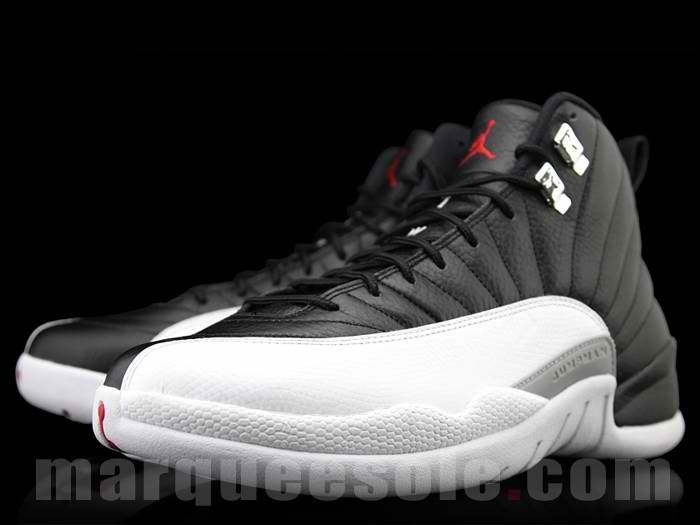 The uppers features the same seamless material seen on Nike Air Foamposite Pro, including the black jewel Nike Swoosh. 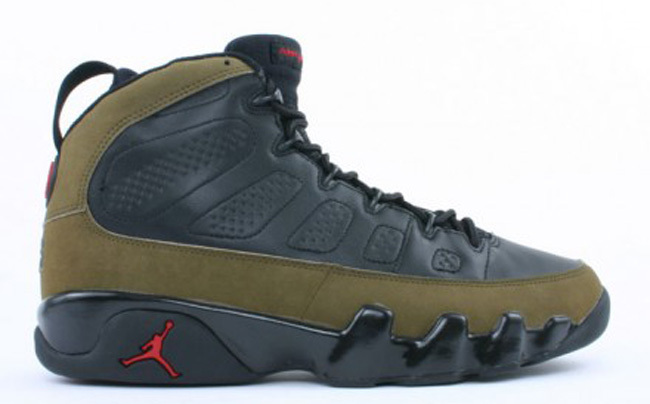 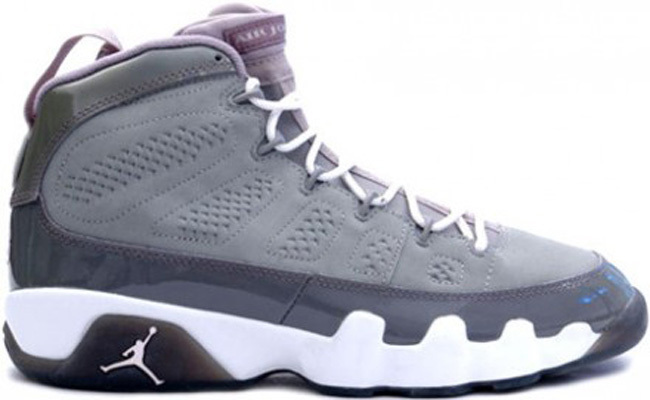 today im letting you know that the Air Jordan 9 “Olive” will also be dropping this year.